The Phoenix Athletix Club full-body workout is designed to give you fast and lasting results in the most effective way. During the 50-minute workout, you will perform multiple intervals designed to improve energy levels, increase metabolism, and advance overall fitness performance. 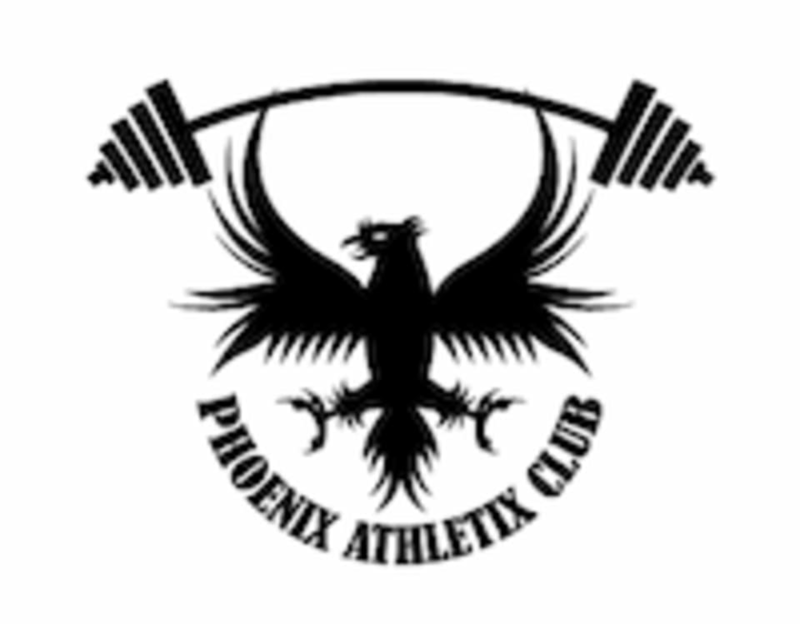 The Phoenix Athletix Club method uses state of the art concepts of cross, interval, and speed training using little machines, mostly weights with natural, functional body movements and fundamentals to keep your body burning fat for hours after your workout. Our highly experienced coaches scale each workout to your fitness level and guide you through the movements. By becoming a part of Phoenix Athletix Club, you will become a part of a team who will provide you with support that will push you further than you would ever push yourself. Whether you’re a beginner or an experienced athlete we want you to reach your maximum potential every day. Our members and coaches feel the health benefits from more than just the workouts. By offering red light therapy in the studio above the gym we have seen our members experience changes in body composition, energy levels, self-confidence and muscle recovery.